The Share Your Abortion Story Project started as a reaction to the ubiquitous “Abortion tears her life apart” billboards that suddenly appeared in Dublin a few years ago. We wanted to show that Youth Defence’s claim that “there’s always a better option” is false and in fact abortion doesn’t tear most women’s lives apart; forced pregnancy and childbirth does. In Ireland, even if the decision or circumstances leading to abortion are not particularly trying, the logistics and physical difficulties of obtaining abortion services always exist. First, you must be able to pay the expenses out of pocket. You must either illegally obtain the pill or travel to another country. If it’s the latter, you must be able to leave and re-enter Ireland. You must spend the days before and after in a place that isn’t your home. These unpleasant circumstances are foisted upon thousands of women each year. Not everyone wants to talk about their abortion. Often, the story is not about the abortion but rather everything else going on in our lives leading up to and after it. It’s hard to know where to start. It’s also hard to know which bits to tell. And standing up in a speakout or even amongst friends and talking about a time in your life when you faced difficult circumstances isn’t easy. We want the people in our workshops to know that it’s not about telling the whole story, but a story. The part of your abortion story you choose to tell may cover a real life span of five minutes. It may cover a decade. It might be linear prose and it might be something more abstract. There is no one way to write a story, abortion or otherwise. What is art if not created from experience? Writing empowers the author: they get to transform this event or period of time into something new, to find meaning in it, or even to show its meaninglessness. Abortion stories are also like any other stories in the sense that it can be useful to detach and process as a work of art. Sometimes you don’t know what the story is really about until you get to writing. Sure, the topic is ‘my abortion’, but the written piece will be about everything that the experience entails. And everyone experiences it so differently, not just from each other but from our own selves as time goes on. Having the power to decide how to tell your story and when can help us to regain some of the helplessness we felt when we lived it. 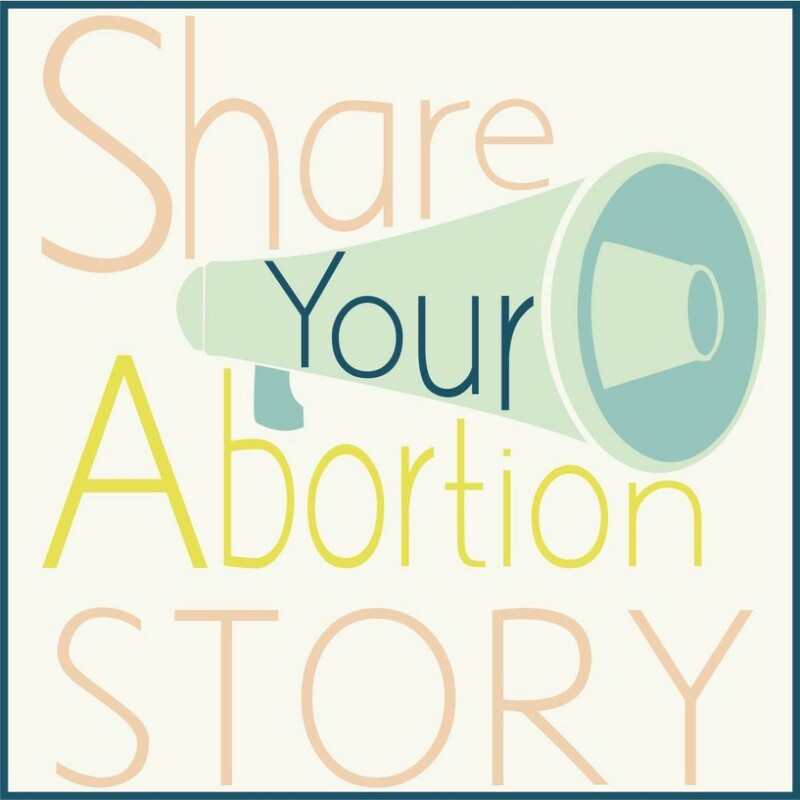 The trend of sharing abortion stories, such as the hashtag #shoutyourabortion, has taken off. Every time someone shares their story, the stigma is erased a little more. Should everyone who writes their abortion story feel compelled to share it? Absolutely not. It’s yours to do what you want with; you may want to share it, or you may want to keep it private. But I’ve seen first hand how the process of writing these stories in a workshop environment brings surprise revelations, heartwarming solidarity, and laughter of recognition along with the occasional tears. The feeling of accomplishment when the finished piece stands on its own cannot be described. It’s a testament, and it’s yours. Only yours. The Next 4-week workshop starts on Wednesday, 24th February at 7pm.